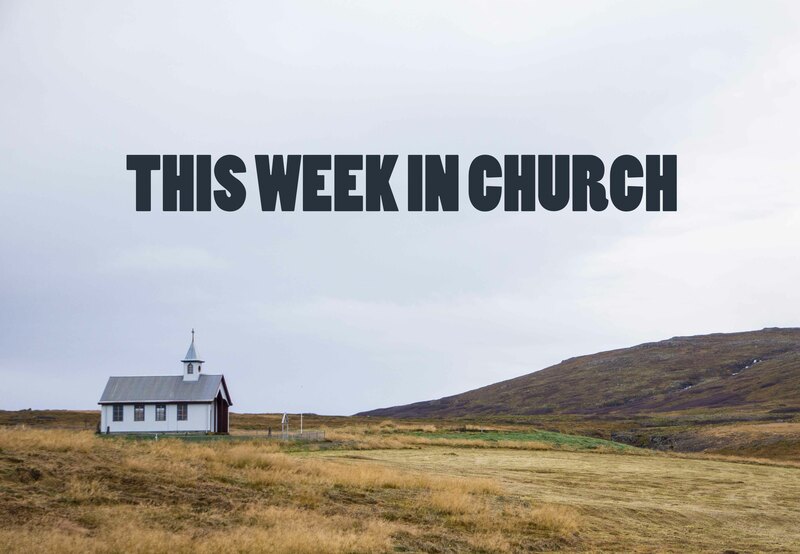 Welcome to the series wherein I share my takeaways from church. The things that, I think, are beneficial to all of us to know or think about, whether or not we believe in any church-related things. It's been a while! This week in church, we talked about religion. It seems a little on the nose for something to talk about in church, doesn't it? This was the first week in a sermon series about religion, so I guess buckle in for a lot more of it. The first thing we did is (re)define religion, not as a series of beliefs that you check off, but as a way of living. For this context, at least, religion is a practice. It's active. It's seen and heard, not because you talk about your beliefs all the time, but because you live out their meaning. Then we jumped into a concept that has come up before: that everyone is worshipping something with their lives. In this particular context, that notion emerged to state that our combined actions, conversations, and activities form a pattern of being, or a story, and that story reveals our particular religion. Basically, it begs us all to ask a question, no matter where we stand in terms of religion: "if I were religious, what would my religion be? Not by what I say I believe, but by how I live my life day-to-day?" It's an interesting question. It forces you to question and critique your stated values compared to your actual patterns of being. What are the stories of your life, and what do they mean?